You have the right to an attorney. If you cannot afford one one will be appointed to you. Anyone who’s seen a police drama on television has heard this phrase, yet time and time again at the courthouse we see people who want to represent themselves. This is a very bad idea for many reasons. If you are convicted can this ever be expunged? 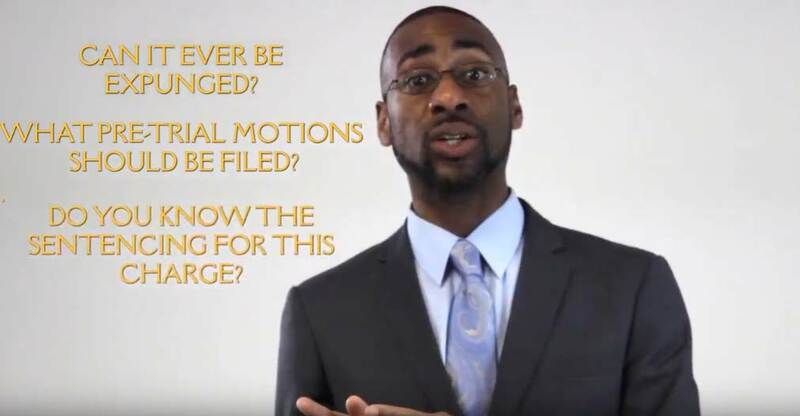 Do you know what pre-trial motions you should file? Do you understand the essential elements that the prosecution would have to prove? Do you know what sentencing this particular charge requires? These are just some of the many considerations a criminal defense attorney must take into account. And you should consider this. If the lawyer is accused of a crime they hire a lawyer. Which tells me you should too.